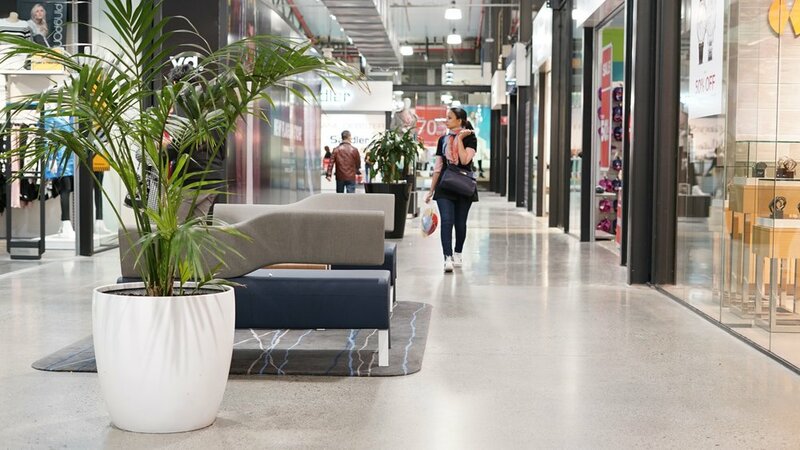 The recently refurbished laneways of the DFO Shopping Centre were fitted to suit the high traffic nature of the spaces. 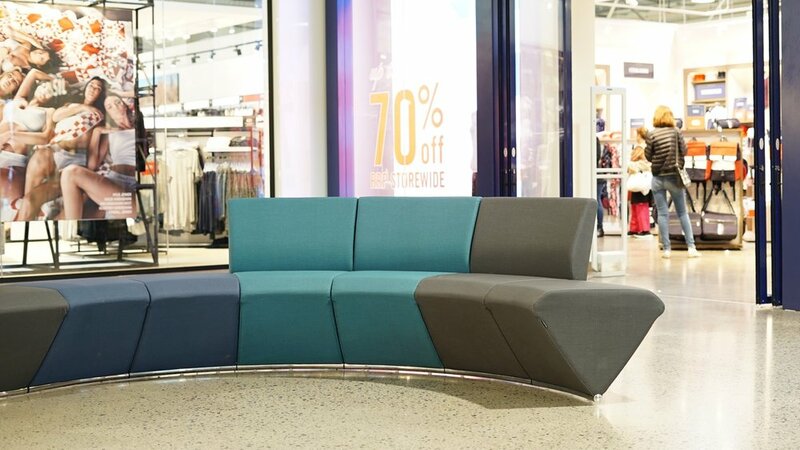 With furniture selected to suit the users of this dynamic shopping destination. "Although this project was on the smaller end of the scale compared to some of our other projects, it a good example of our ability to adapt to, and utilise, compact spaces. The aim of this project was to incorporate additional seating into DFO which were friendly for all ages. 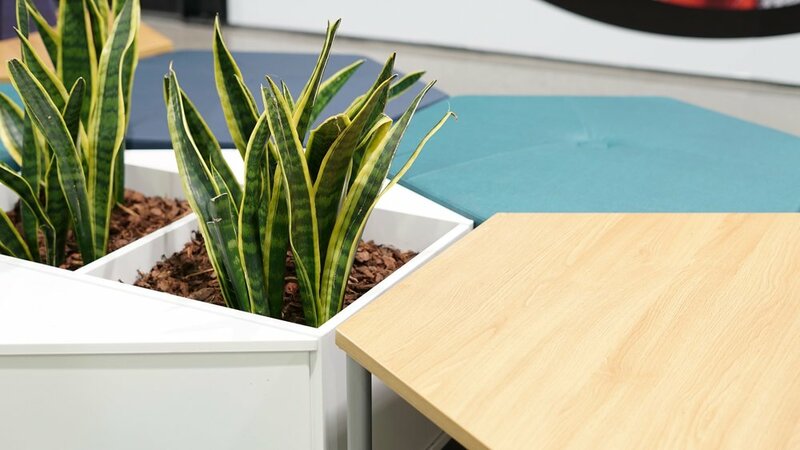 Due to the high traffic nature of the spaces, it was also essential that the furniture was maintenance free and easy to look after. In keeping with KFive+Kinnarp's mission towards sustainability, all the pieces are sustainably designed. The result was a perfect combination of products which maximum the seating capacity of these small areas.